List Rules Vote up the overall best opening scenes that set the stage for the rest of the series. While some series take time to find their footing, others nail it with fantastic openings. Whether they introduce us to the characters, establish the universe we’re in, or give us a glimpse at what’s to come, the best opening sequences in TV history all have something in common: they’re hella memorable. In this era of peak TV, series have a limited window of time to prove themselves. The best beginnings hook viewers instantly. If a show doesn’t grab your attention from early on, you’re more likely to spend your time binging something else as there’s not a shortage of acclaimed TV content to choose from. Awesome shows with fantastic openings are the most likely to survive. So what are the main ingredients for a great opening? Some shows go for unforgettable character introductions. Others opt to dazzle viewers with impressive set designs and action-packed prologues. There are those series that bet on cinematic sequences meant to familiarize us with the show’s tone and atmosphere. Whatever it may be, the best TV opening scenes get their series to a shocking, horrific, or hilarious start. We’ve gathered them all below, to be ranked by you! The first scene: Viewers first see The Wall as three rangers emerge in the cold. They discover the bodies of some free folk lying in the snow. When they go to check on the bodies again, they realize the dead folk have vanished. What follows is a violent scene, during which we catch a glimpse of the first White Walker to ever grace our humble screens. 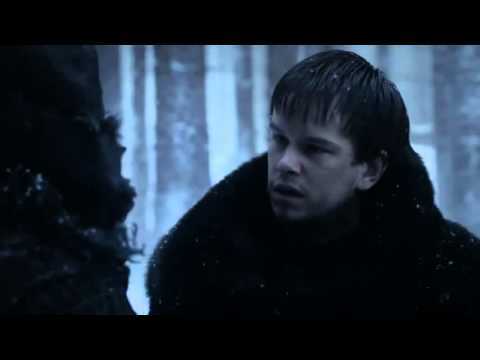 Why it’s great: Winter may have just arrived in Westeros, but the threat of the White Walkers was on full display from the pilot. The opening scene is a mere preview of the violence that’s to come, proving that the show isn’t afraid to shock its audience with beautifully shot, utterly brutal scenes. Moreover, it emphasizes the fact that while everyone may be fighting for the Iron Throne, they actually have bigger things to worry about. Like maybe those pesky ice zombies. The first scene: A policeman searches for gas in what looks like an abandoned wasteland. However, we immediately realize it’s not really a wasteland given there are a lot of dead folks around. He hears footsteps and sees a little girl close by. He tries to reach out to her, but she turns around to reveal she’s a zombie. She tries to attack and the policeman shoots her in the head. Why it’s great: This opening scene truly encapsulates the spirit of the show. 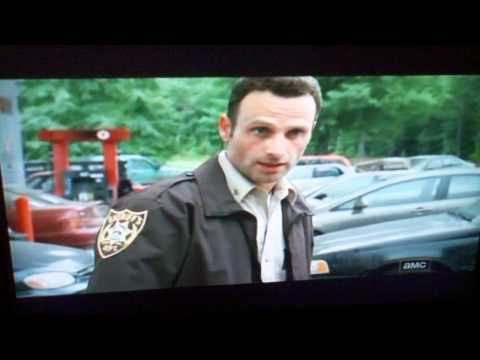 By shooting the little zombie girl, Rick Grimes may have just held up a sign that said, “This marks the death of innocence and humanity.” The cinematic sequence has barely any dialogue, but tells you everything you need to know about the world you’ve just entered. The first scene: We see an RV hurdling down a desert road. The driver, Walter White, is wearing a gas mask and there are dead bodies in the back. He crashes the RV and the audience immediately notices his tighty whiteys. Walter then records a heartfelt message on a camera, pulls a gun from his underwear, and points it at the road while we hear sirens furiously approaching. Why it’s great: How can you not be curious to find out more? Was it a drug experiment gone wrong? Who are the dead people? Why is he in the desert? Why the tighty whiteys? 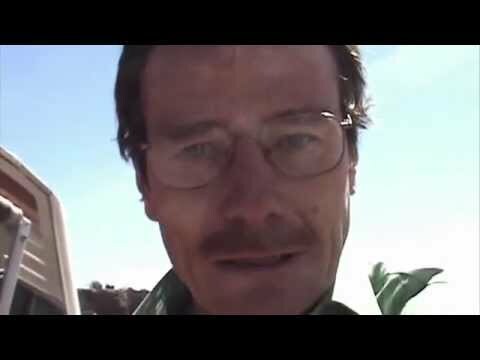 While Breaking Bad became known for its cold opens, its first scene might just be the best one. If you’ve never watched the show, now is the time to get some answers. 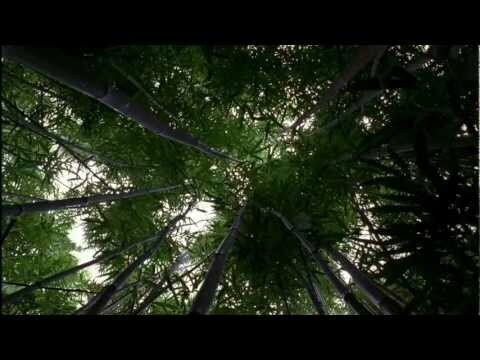 The first scene: A man wakes up confused in a forest, injured. He sees a Labrador, but otherwise it looks like he's alone. Then, the man starts to run through the forest and hears screams getting louder and louder. He eventually reaches the beach, where Oceanic Flight 815 crashed. The surviving passengers walk around hurt, shocked, and confused. Why it’s great: Back in the day, this was reported as the most expensive pilot ever, so there was probably a lot of pressure on J.J. Abrams’s shoulders to deliver a hit. He didn’t disappoint. Before the smoke monster and the time travel and the unanswered questions, Lost was a show about a plane crash and its survivors. It was a program that was gripping from the very first scene. The special effects were perfection and the panicked survivors were beautifully portrayed. You were invested in the story from the first 30 seconds, eager to find out what happens next. That’s just good TV.